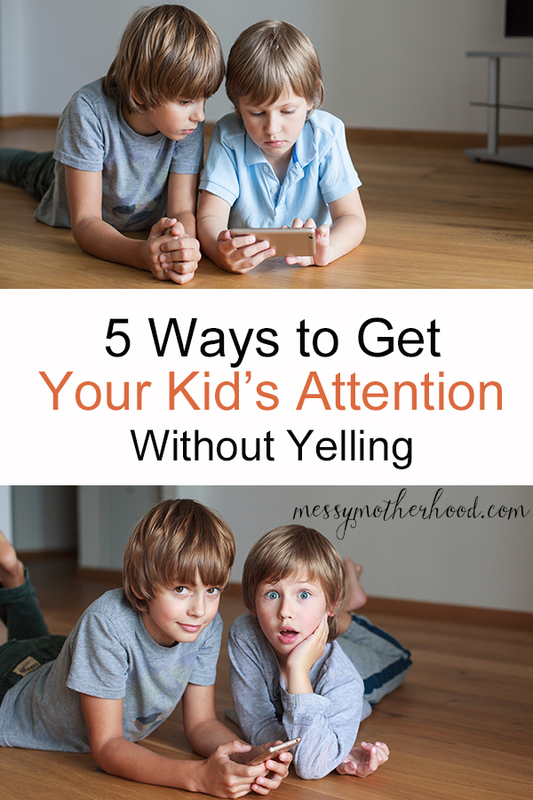 5 Ways Get Your Child's Attention Without Yelling! 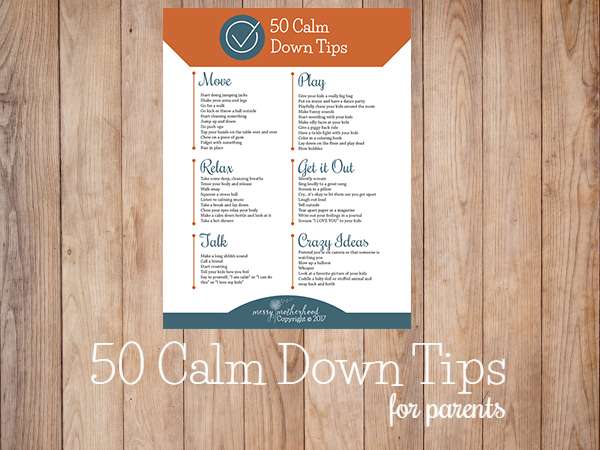 5 Ways Get Your Child’s Attention Without Yelling! Your children are playing loudly with their toys, it’s time to get ready for the day. You go in and tell them to get dressed. I yell across the house for my son to start cleaning his toys, or to get dressed. Then I get frustrated that he doesn’t listen to me. It’s even more difficult to get my children’s attention if they are playing with each other or a friend. They are so engrossed in what they are doing, that they just flat out don’t hear me. Don’t get me started on the zomie state they get into when watching TV or on their tablets. One day, I had had enough. So, I went back to the basics of what I learned when I was working with children, and started using some of my old tricks to get their attention. And let me tell you, they work beautifully! I do one of these things and immediately get their attention. Once I have their attention, I can ask them to do something and they are more likely to comply…because they actually heard me. Amazing. When my children are getting loud and boisterous, instead of trying to get louder than them, I have started whispering. It’s amazing how quickly I get their attention when I lower my voice…and how much quieter they get too. Just by placing my hand on their shoulder, and getting down on their level, I get their attention and eye contact too. Once I know that I have their attention, I can give them directions and ask them to do things. During the times when tension is rising, my kids aren’t listening, and I sense that a power struggle might start, I do something crazy and unexpected to lighten the mood a bit. Often times, I just fall on the floor and pretend (or not) to be exasperated, I might start making silly faces at them, or do funny dances. It’s amazing how a little bit of silliness can change the mood and get your children’s attention. This one worked wonders when I worked in a classroom with children. You quietly say, “if you can hear me, clap your hands” and then clap softly. Say it over and over again until the whole class is clapping. I wasn’t sure if it would work with just one or two children, but I tried it and it still works. This is probably my favorite technique of all. When my child is “zombied out” and not paying attention, it’s not abnormal for me to run over and start tickling and roughhousing with him to get his attention. It gives him that touch as well as the silliness of doing something unexpected. My kids both love it, but there are some children who might not like it at all. Know your child, and pay attention to how they react. Once I get my kid’s attention, especially in a playful way, they are more likely to do what I ask them to do. It’s pretty neat to watch. And the best part? I’m not yelling. Not once do I have to raise my voice to get them to listen. 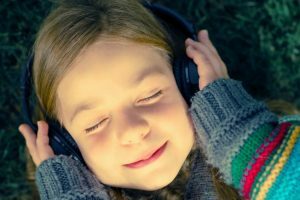 Many of these tips add some playfulness to our day and it helps us to connect in a loving way instead of adding unnecessary negativity by yelling at them. 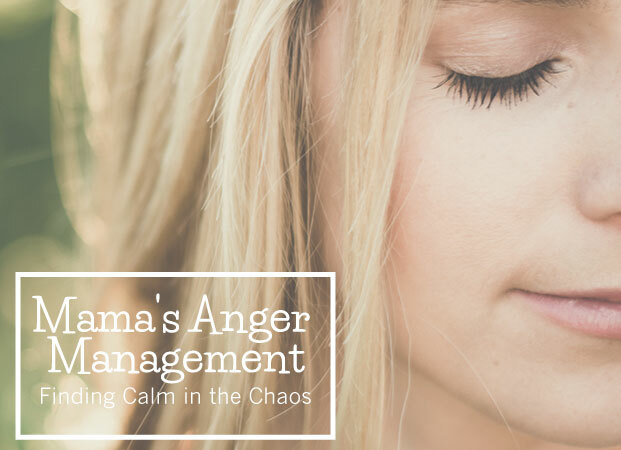 If you’re looking for more ways to stop yelling at your kids, register for my Stop Yelling eCourse called, Mama’s Anger Management. 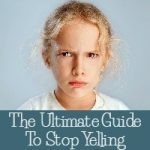 It has everything you need to stop the yelling! 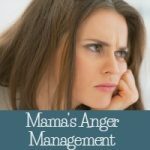 These are fantastic tips and as a former preschool teacher and current mom of three boys under 7, I can definitely agree that it’s not always easy to avoid your angry voice! Fortunately/unfortunately for me, my oldest is VERY sensitive so we have to be careful about how we speak to him because he tends to overreact to our tone of voice. I have used every one of these and let me just say– they work! But we definitely can all use a reminder from time to time, ’cause… it’s hard. So thanks! 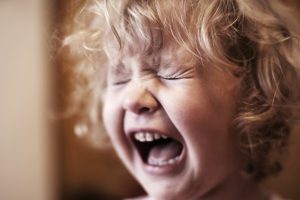 I actually posted about “6 Easy Strategies to Stop Yelling at Your Kids” this morning on my own blog, and I’ve shared a link to this post on my Facebook page. I’ll be adding a link to this post as well in tip #6 on my post. Thank you Ashley. Great post! Great tips, Amanda! 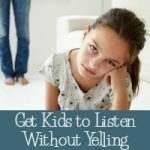 I think I’m able to avoid yelling to get my kids’ attention by approaching them and actually being in the same room (I can’t stand communicating rooms apart!). And I wait for a quiet opportunity to interject. Thank you for actually posting ways and reminders on how to resolve the issue. I have read so many articles that talk about what not to do, but offer no solutions. They just leave me feeling more stressed about what I have done wrong with no help how to improve. Brilliant!! I just applied tickles and worked wonders! 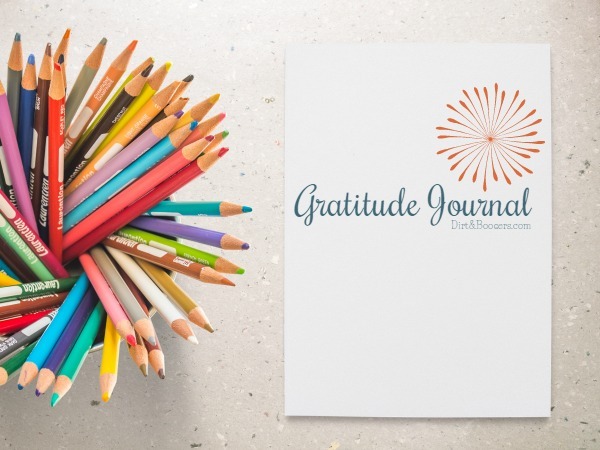 I love these tips – thank you! I will keep you posted if these work with my 2E son – fingers crossed!